Get cash for your cars, 4x4s, vans, suvs or trucks in 3 easy steps. Our process to sell your car for cash is quick and free. De-registered, Junk, Accident, Running or Not-Running or Any Scrap Vehicle beyond Hope. How It Works – Sell Your Vehicle Today!! Get cash for your cars, 4x4s, vans, SUVs, campervan or trucks in three easy steps. We buy your Used Car, 4WD, Van, SUV, RV or Trucks for TOP $$ Dollars $$. Our “Cash for Cars” process is Fast, Easy, and FREE! Looking to sell your used trucks & 4WDs? Our Cash for Trucks solution helps you to sell your used trucks & 4WDs. We pay quick & top cash for trucks. Speak to our vehicle valuation expert at 0800 22 4000. We buy all makes and models: Toyota, Nissan, Mitsubishi, Subaru, BMW, Honda, Mazda, Mercedes-Benz, Honda, VM, Isuzu, Lexus, Ford, Volvo, Kia and more, 1985 and newer, in any condition: like new, used, unwanted, de-registered, broken-down, mechanical faulty, scrap or damaged, running or not. We are NZ’s #1 Nationwide Vehicle Removals Company, from small to big towns & cities. So we can tow your vehicle from anywhere in New Zealand. Our motor vehicle removal team will guide you through the quick and easy process, and answer any questions that you have along the way. Our nearest location will schedule a mutually agreed pickup time for your vehicle — Free Car Removal — Cash paid on the spot. Get paid Cash for Cars on the spot! We will pay you cash for your vehicle right on the spot! When we pick up your vehicle, we will hand you cash. Cash for Car NZ is a leading Car Wreckers & Auto Parts Supplier in New Zealand. We are the largest Eco‐Friendly Auto Recyclers. We also stock a large selection of aftermarket auto parts at competitive prices, with Nationwide delivery. Cash for Car NZ – Sell Your Vehicle Today! How to Sell Your Used Cars for Cash? Cash for Car NZ will make you an offer for your cars, vans, SUVs, 4×4 or trucks in less than 30 minutes. 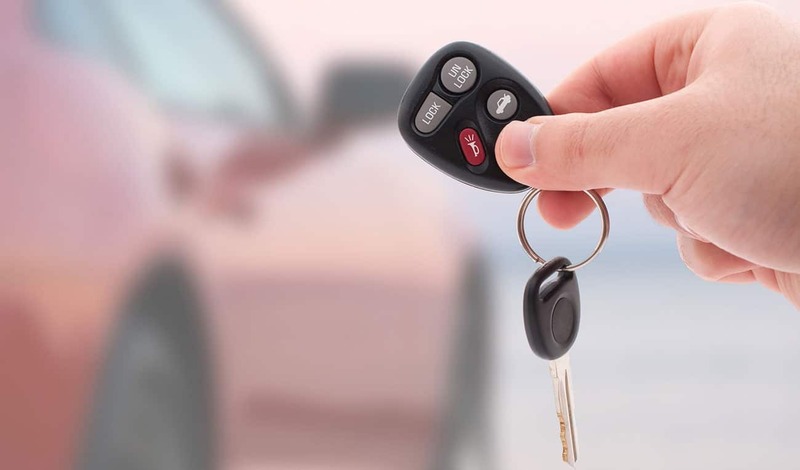 Our “Cash for Cars” process of purchasing for all years, makes and models of vehicles. At Cash for Car NZ, we pay the most money for used cars than any of used car buyer in New Zealand. We will tow-away your vehicles. We offer free vehicle removal service of used cars & trucks throughout New Zealand. Our friendly customer care representatives are available 24×7 to assist you in the removal of your used vehicle. We buy any cars, vans, SUVs, 4WDs or trucks. 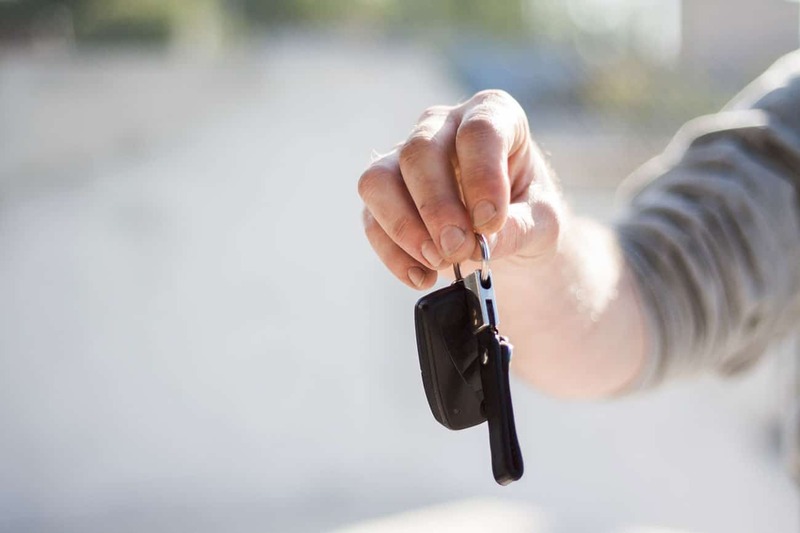 Read more about how to sell a car in New Zealand? Sell Your Damaged, Accident or Wrecked Car for Cash Now! Are you looking to sell a damaged vehicle? You can sell a damaged vehicle to Cash for Car NZ, no matter what is your damaged car condition? We accept cars that completely wrecked or totalled. Whether your motor vehicle is in perfect condition or has seen better days, you can sell a damaged car to us for a top price. Cash for Car NZ pays cash for cars, SUVs, vans, 4WD or trucks of all makes models and years every day anywhere in New Zealand. Selling wrecked car is swift & easy with us. If you would like to sell a damaged car of any makes, models or year, please speak to one of our vehicle removals experts at 0800224000. Cash for Car NZ gives you CASH, up to NZD 12000 for your used car in New Zealand. What do you have to lose? Get an instant quote for your vehicle by filling online form or simply call us on 0800224000! You will be receiving a TOP dollar CASH OFFER for your car, running or not! Any year, make, model or condition cars, running or non-running will get a cash offer from a local or national Auto Dealer. We know cars, vans, utes, SUVs and trucks! Cash for Car NZ can provide you Top CASH for your vehicles, up to $12000! Your car will be towed away FREE of charge and will be scheduled, conveniently around your busy schedule. No WOF, No Rego, Dereg, Used, Unwanted, Broken-down, Old, Smashed, Damaged, Mechanical Faulty, De-registered, Junk, Accident, Running or Not-Running or Any Scrap Vehicle beyond Hope. Looking To Sell Your Vehicle for Cash ?